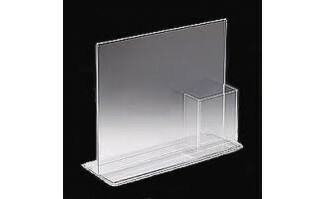 We have been making displays since 1978 in the USA and can help you with any project large or small. We can help you design a new product, make an existing part, we can work from AutoCad drawings to a sketch on a napkin and everything in between. We work with many different materials and can combine differing materials on your parts.